Get discounts with your Lion ID card! From flowers to pizza and theme parks, your Lion ID card holds a lot of purchasing power. A variety of area businesses offer discounts to Missouri Southern students and employees. Some are available simply by displaying your card at the time of purchase, while others can be obtained with a special promo code or through your email address. 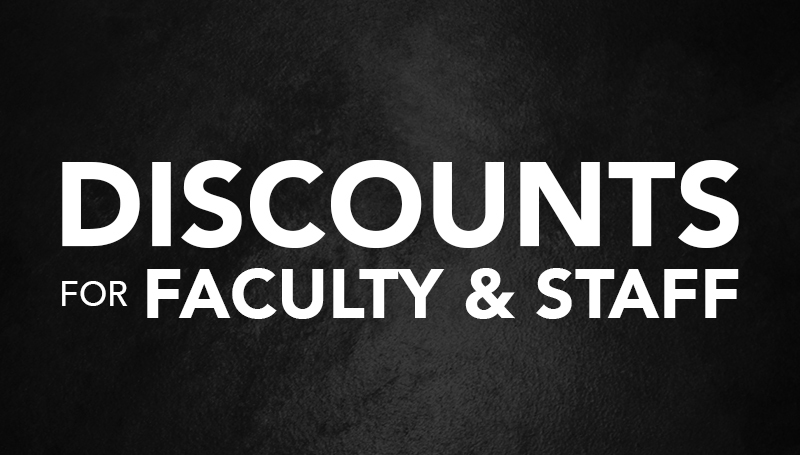 For a full list of available discounts, be sure to visit and bookmark this link.